The Bharat New Vehicle Safety Assesment Program (BNVSAP) will be implemented in October 2019. After the new rules, all the vehicles on sale in India should meet a minimal crash test norm and safety norm. The current version of Mahindra Thar would not be able to meet these requirements and will get replaced by an all-new model. Mahindra has already started testing the all-new Thar in India under heavy camouflage and it has been caught testing several times on the roads. The all-new Thar will be based on a new Gen3 platform, which also underpins the Mahindra Scorpio and the Mahindra TUV 300. The all-new Thar will be compliant with the upcoming safety rules and will offer a lot of safety-related features too. The current-generation of the Thar does not offer airbags or ABS. The next-generation will offer features like dual front airbags and ABS to be compliant with the new rules. 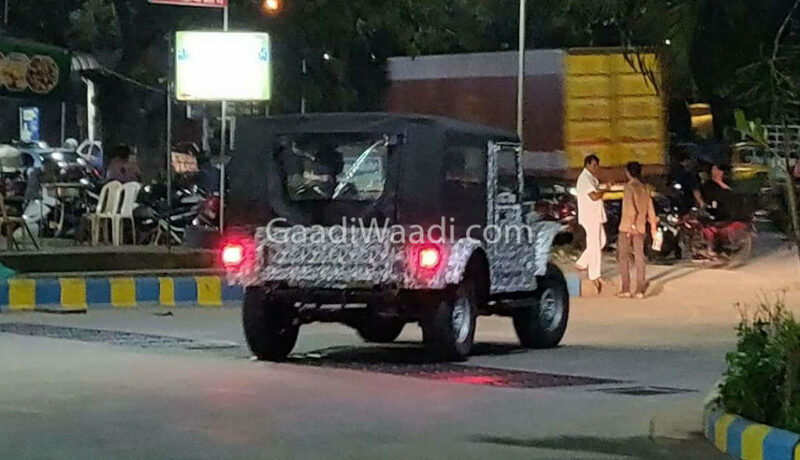 The test vehicle seen in the pictures and the videos show that the all-new Mahindra Thar may become bigger in size than the current version. 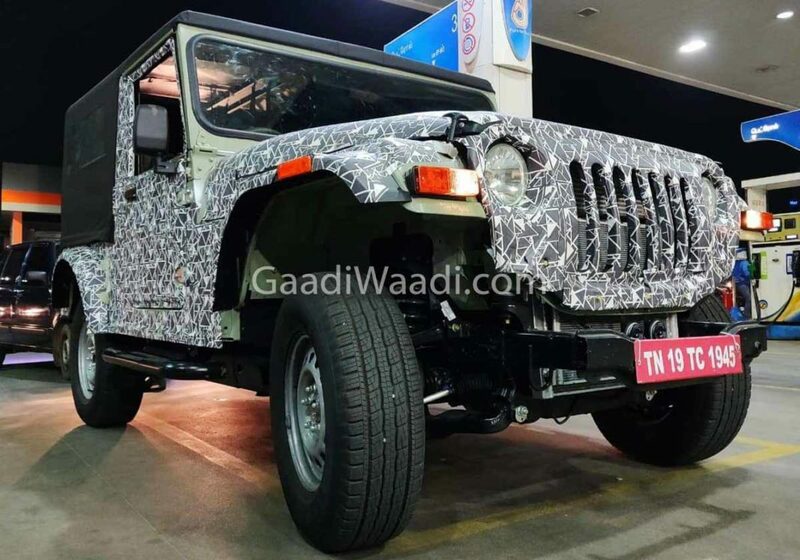 The images show a much wider Thar but the production model may get a different body style. With the new platform, the all-new Thar is expected to become more highway-friendly and offer a smooth ride at high speeds. It will also offer a lot of new-age features like touchscreen infotainment seats and more comfortable seats. However, due to the new chassis, the off-roading capability may get hampered. The Gen3 platform does not offer as much articulation as the current underpinning of the Mahindra Thar but Mahindra engineers are expected to come out with a solution for the same. Next year, the BS-VI emission norms will be in place too. 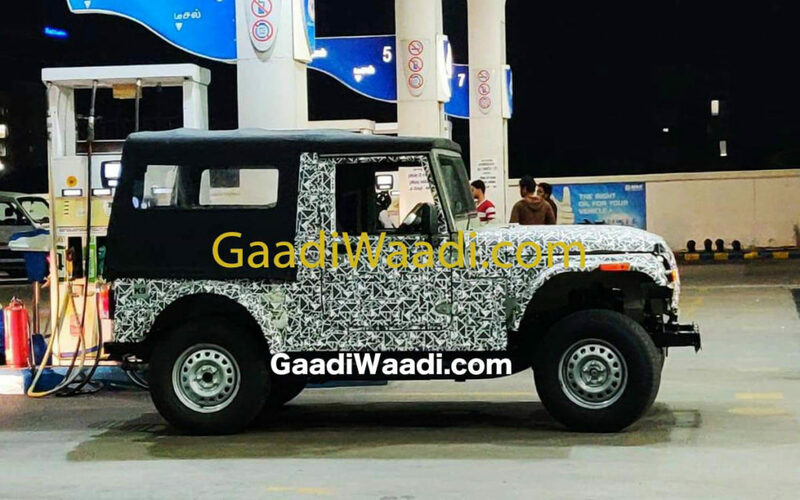 Mahindra is working on an all-new 2.0-litre diesel engine that is expected to produce around 140Bhp and 300 Nm in the upcoming Thar. The same engine will also power the all-new Mahindra Scorpio and the all-new Mahindra XUV 500.